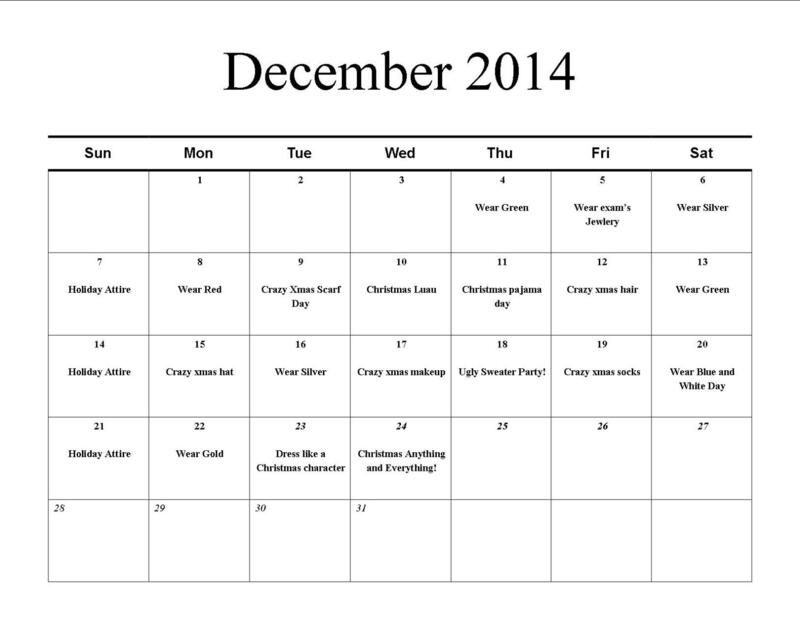 For the month of December join us every day until Christmas with a new theme! When you come in for your appointment, check our calendar to find out what that day’s theme is!! The crazier, the better!! !